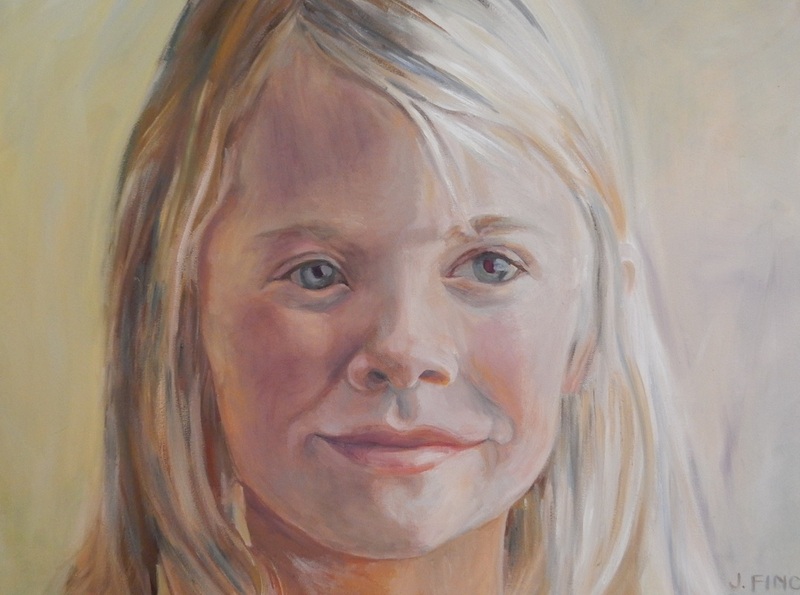 For 2010 the Portrait Society of Canada called their exhibition "The Miracle of the Portrait." This title is apt, as the paint upon the canvas does seem to transcend itself revealing the character within. I love getting lost in painting details of form, tone and colour shifts. Portraits in every aspect, are an endless source of pleasure for me, striving to find that particular personality.